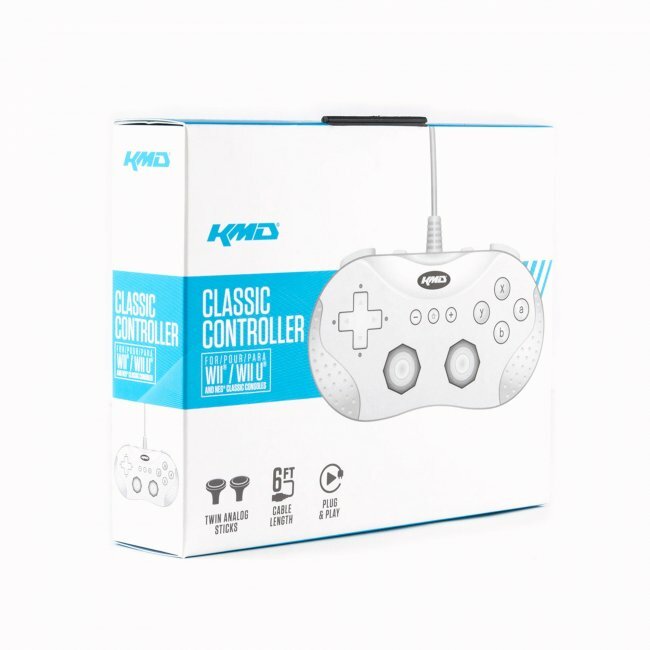 Ergonomically designed for comfort with a classic gaming feel! 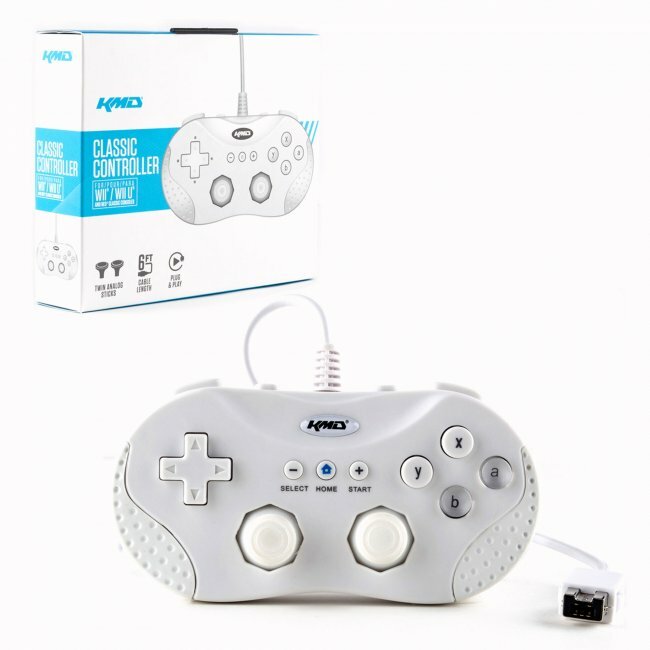 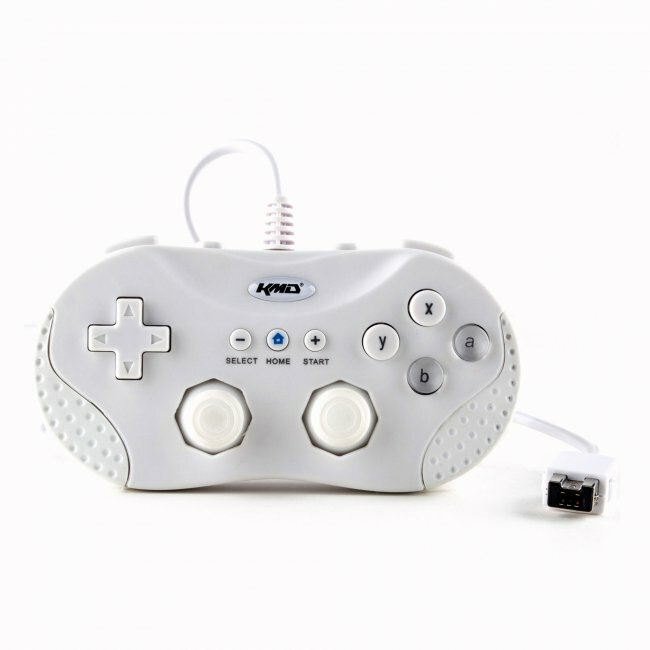 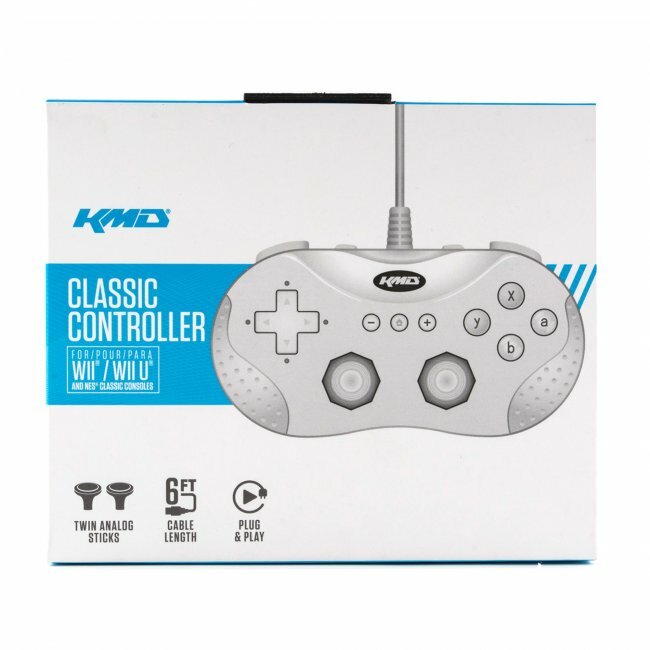 The KMD Classic Controller plugs directly into the Wii/Wii U console with a 6 foot cable to play almost anywhere in the room. Accompanied with a four way D-pad, twin analog sticks, four shoulder and face buttons to take your game to the next level!